Emily Brontë’s incomparable Wuthering Heights is, for many of us, one of our most cherished novels, with the character of Heathcliff being the ultimate romantic hero – and villain. It is a work that has bewitched us for almost 200 years. But Emily herself remains an enigmatic figure, often painted unfairly in a negative light. 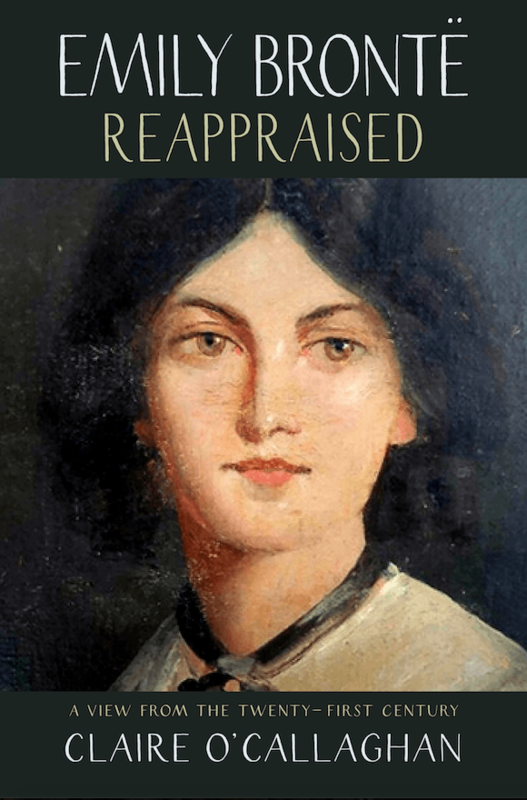 So Emily Brontë Reappraised conjures a new image of the great writer by looking at her afresh from the vantage point of the new millennium. 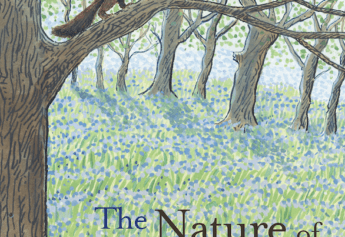 It’s a biography with a twist, taking in the themes of her life and work – her feminism, her passion for the natural world – as well as the art she has inspired, and even the “fake news” stories about her. What we discover is that she was, in fact, a thoroughly modern woman. And now, in the 21st century, it’s time for the real Emily Brontë to please stand up. Dr Claire O’Callaghan is a Lecturer in English in the School of Arts, English and Drama at Loughborough University, where her research focuses on Victorian and neo-Victorian literature and culture, with an emphasis on gender, sexuality and queerness. She has published widely on these topics.